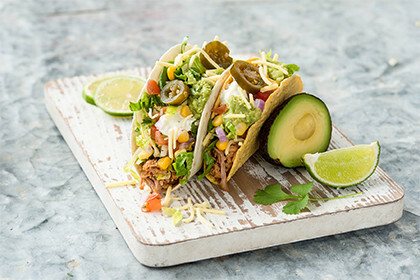 A Mexican favourite made Zambrero style, filled with our famous slow-cooked meats, fresh salad and salsas in either a 12-inch classic tortilla or a 10-inch Chikito tortilla. Vegan, vegetarian or gluten-intolerant? No problem. Made with your choice of filling, jasmine rice, pinto beans, freshly made salsas, cheese, sour cream and lettuce all wrapped in a fluffy 12 inch flour tortilla. Sure to get your mouth watering and brain ticking. 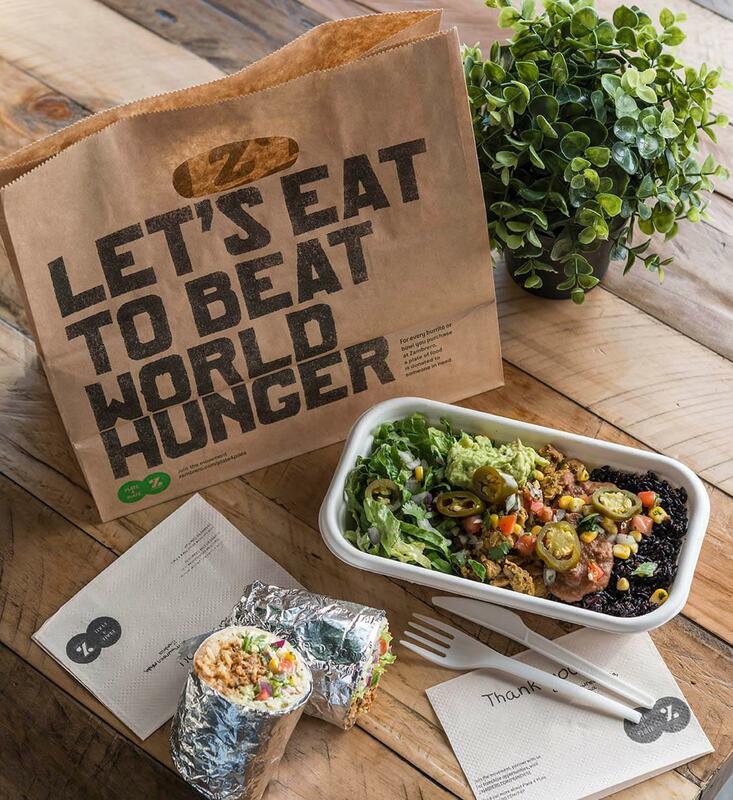 Served in a warm 12 inch tortilla, with your choice of filling, our Salsa IQ®, guacamole, cos lettuce and black rice infused with spirulina & amaranth seeds. 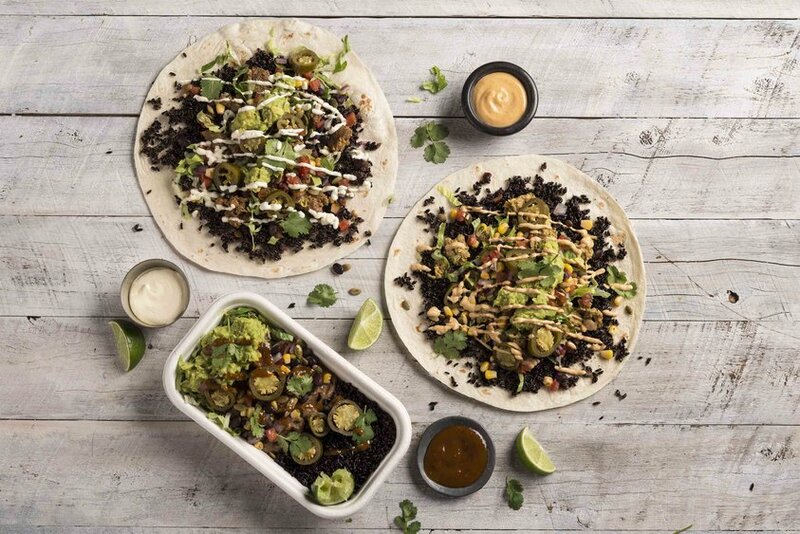 Packed with superfoods and 50% more serving of your choice of filling, our salsas, cos lettuce and superfoods including our spirulina-infused black rice with amaranth seeds. 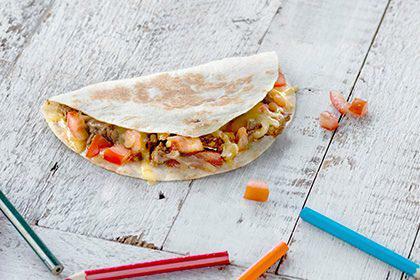 Our Classic Burrito served in a smaller 10 inch tortilla size. 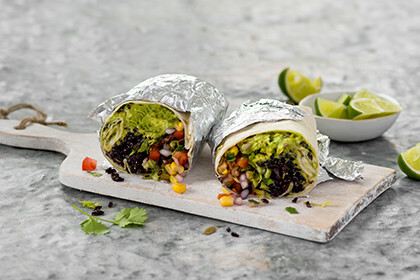 Served in a delicious and warm 10 inch tortilla, meat, Salsa IQ®, guacamole, cos lettuce and black rice. 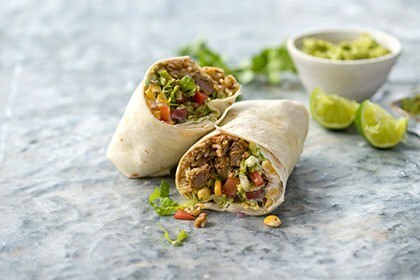 Your choice of filling with jasmine rice, pinto beans, cheese, sour cream, salsas and cos lettuce. 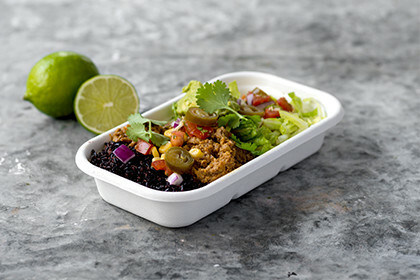 Your choice of filling with our spirulina-infused black rice with amaranth seeds, guacamole, fresh salsas with our Salsa IQ and cos lettuce. 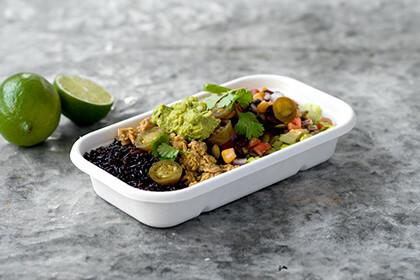 Packed with superfoods and 50% more serving of your choice of filling and served with our nutrient-rich, spirulina-infused black rice with amaranth seeds, pinto beans, salsas and cos lettuce. 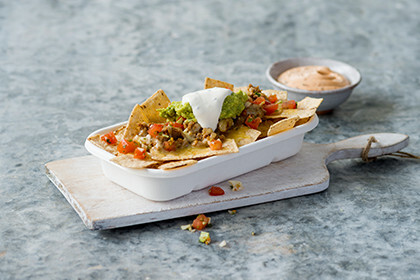 Crispy corn chips topped with your choice of filling, melted cheese, guacamole, sour cream, and our tomato salsa. Your choice or either a soft flour tortilla or crunchy corn flour taco with your favourite filling, cheese, sour cream, salsas and cos lettuce. 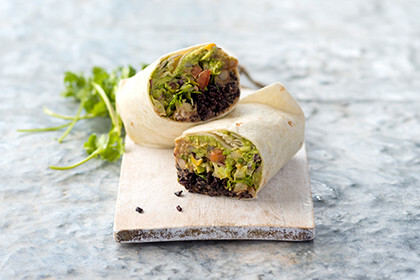 A hard shell taco wrapped in a warm soft tortilla Think of it as a sensory joy ride! 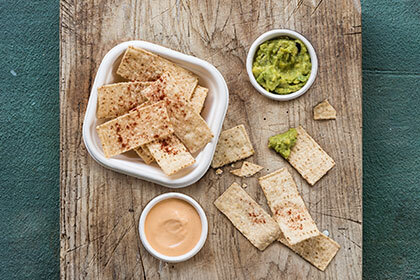 Crispy corn chips with your choice of salsas, guacamole, sour cream and sauce. 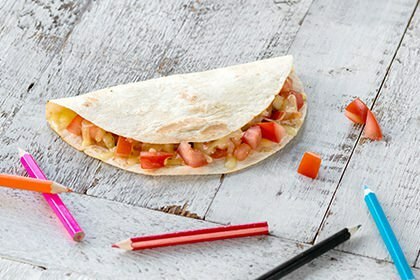 Your favourite filling, tomato salsa and cheese, melted between a toasted soft flour tortilla. Cheese and tomato salsa with your choice of sauce, melted between a toasted soft flour tortilla. Every kid's favourite. 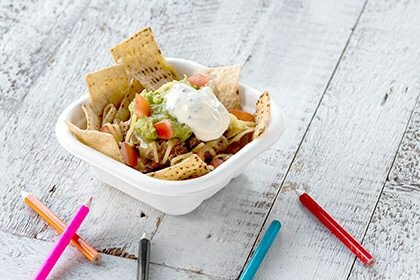 Crispy corn chips with their choice of filling, cheese, sour cream, guacamole and tomato salsa. 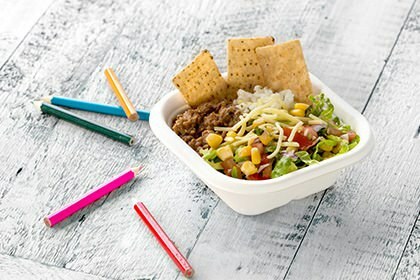 Their choice of filling with white jasmine rice, cheese, choice of salsas, cos lettuce and a side of corn chips. Extra nourishment for play time! 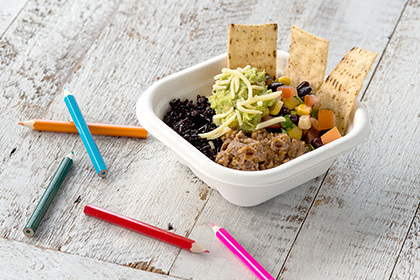 Kids can have their choice of filling with black rice, cheese, guacamole, Salsa IQ® and a side of corn chips. 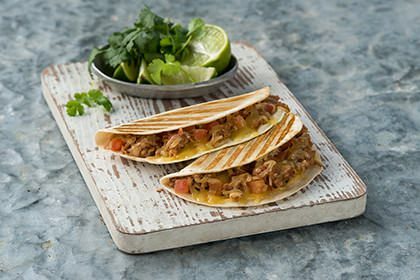 The perfect cheesy portion with their choice of meat, cheese and tomato salsa, melted between a toasted soft flour tortilla. After school pleaser! 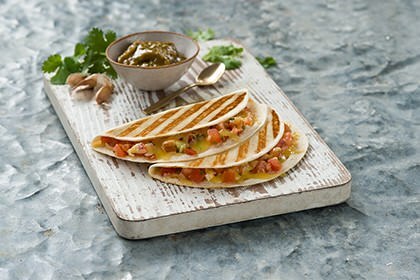 Cheese and tomato salsa with your choice of sauce, melted between a toasted soft flour tortilla. 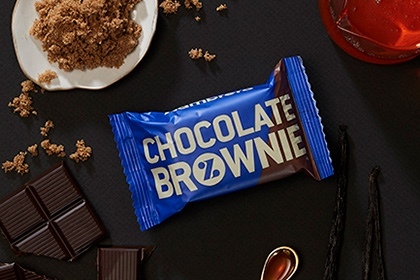 A rich decadent brownie made with dark chocolate chunks. 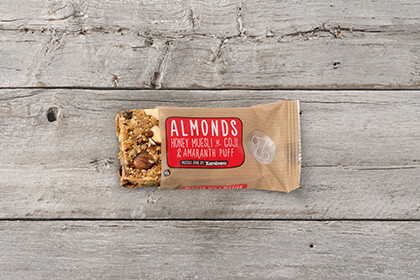 Almond and honey muesli bar with goji berries and amaranth puff. 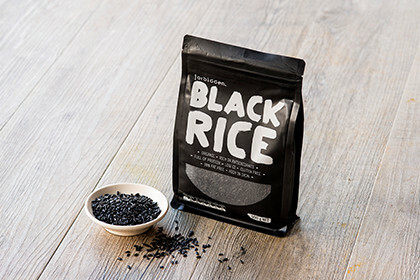 Forbidden Foods organic black rice packets. 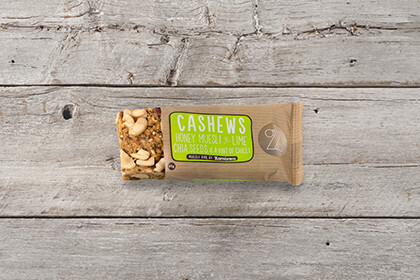 Cashew, chia and honey muesli bar with a kick of lime and a hint of chilli. You may have guessed that we don't like to do things in the usual way. And the way we slow-cook our meat is no different! 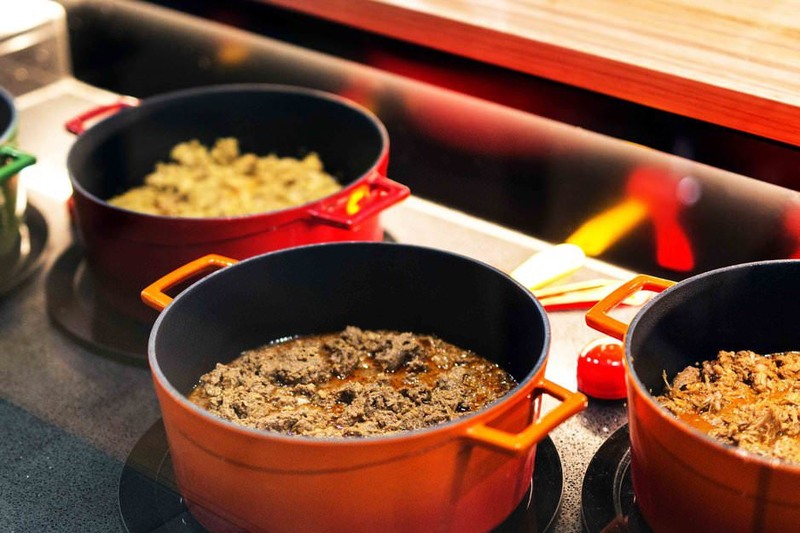 Having your food made in front of you doesn’t only guarantee it is going to be as freshly-prepared as you can get it, it also means you can design your meal just as YOU like it. Vegan or vegetarian? No problem. Gluten-free or dairy-free? We’ve got you covered. 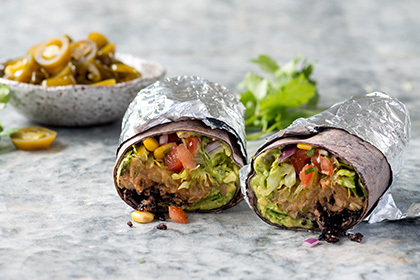 We’re proud to give gluten-intolerant people around Australia a bite of their first burrito and show vegans all over the nation the tastiest Mexican food around. 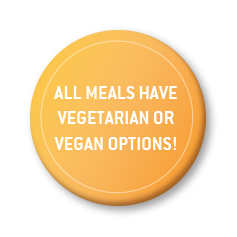 To find out more, refer to our menu or allergen information or speak to our team in restaurant. We believe there’s no better menu, than one designed by a Doctor. If you’re looking for indulgence, you can definitely find it at Zambrero. But what you’ll also find is a menu that is full of nutritious ingredients, to keep you at your best every day of the week. 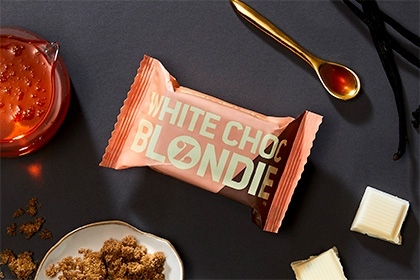 Keep your mind bright with our IQ Range or refuel after your workout with our protein-packed Power Range. 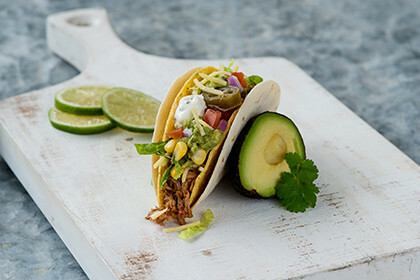 Explore the Zambrero Mexican menu. And, as innovation continues, so will we our commitment to being conscious. Want to know more? 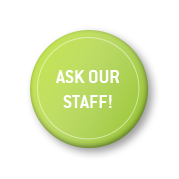 Access our nutritional and allergen information. 2. Products pictured on our website are representative of those served from our restaurants. Additional food items, garnishes and crockery are decorative and are not included. 3. Nutrition data correct as of 8th November 2018. 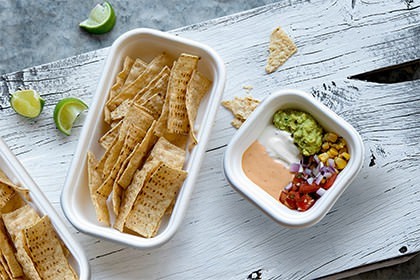 Individual ingredients used in our menu may be allergen-free, however, we operate a working production line and there is always a risk that traces of allergens may be transferred to ingredients during storage or preparation of food in our restaurants. Please check the allergen guide for more information.